Cape Town is a favourite destination for wine connaisseurs from around the world, and some of the best and oldest wine farms in the region can be found right in the city’s back yard. Cape Town and its surrounds is a world renowned wine region, recognised internationally for its fine wines. While the Cape’s famed winelands have spread to Stellenbosch, Paarl, Franschhoek and beyond, it all began in Constantia, quite literally Cape Town’s back yard. With a wine-making tradition that spans more than 300 years, the Constantia Valley and its surrounds is the oldest wine-producing region in the Southern Hemisphere, its picturesque farms still producing world class, award-winning wines. Established in 1682, Steenberg is the Cape’s first farm. While not originally a wine estate, over the course of its more than 300 year history, the farm has grown into one of the finest wineries in the area, producing a celebrated Sauvignon Blanc. The farm also features a 5-star hotel and two renowned eateries. One of the handful of farms in the Constantia Valley wine region, Constantia Uitsig is one of the farms that were created after former governor Simon van der Stel’s Constantia was broken up into smaller estates after his death. The estate produces a host of award-winning white wines, as well as a great red blend. Uitsig is also home to the recently opened Open Door restaurant and a bike park for cycling enthusiasts. 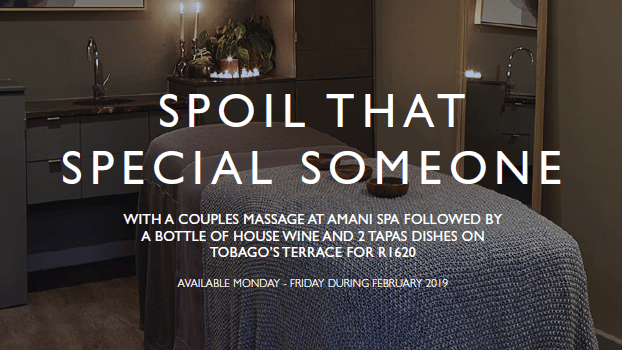 Cradled in a secluded valley high up on the slopes of the Constantia mountains, the farm originally served as a refreshment station for travellers on the mountain pass between Wynberg and Hout Bay harbour. Devastating fires destroyed most of the farm in 2000, save for its historic buildings. It has since been turned into an esteemed wine estate, known for its award winning reds. This boutique farm’s vines are planted on some of the steepest agricultural slopes in the Cape, and is known for its panoramic views over False Bay and the Stellenbosch and Helderberg mountain ranges. Another farm destroyed by wild fires in 2000, Beau Constantia was rebuilt from the ground up and now boasts a full complement of world class reds and whites, including a rose and an MCC. Just south of the famous Constantia Valley in Noordhoek, en-route to Cape Point, lies Cape Point Vineyards. Nurtured by the cool breezes of the Atlantic Ocean on its doorstep, the farm is perfectly situated to produce award winning white wines. 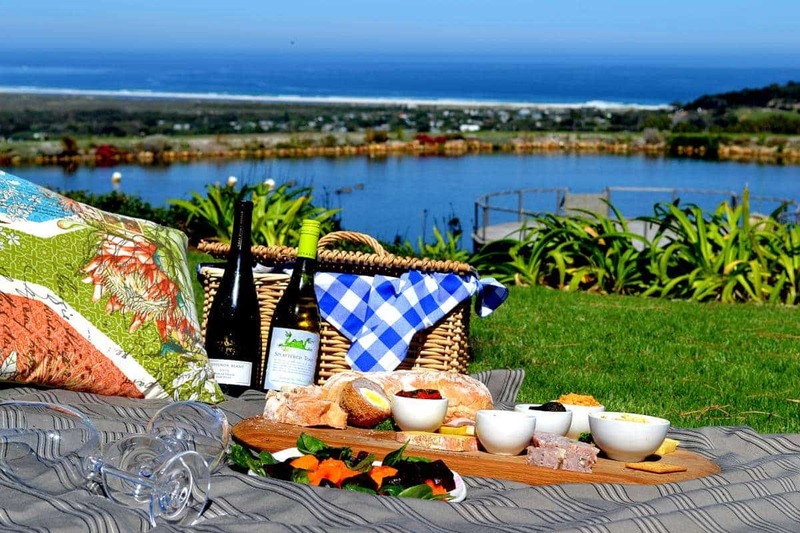 Boasting panoramic views of the mountainous Cape Peninsula and magnificent sunsets over the Atlantic, the farm also includes a restaurant and function venue. Another farm that was part of the subdivision of Constantia after Van der Stel’s passing, Buitenverwachting (Dutch for ‘beyond expectation’) has had many owners over its nearly 250-year history. Despite its many colourful owners, the farm flourished as a wine farm, and towards the end of the previous century, the Mueller family restored the farm to its former glory, and cultivated its first grape harvest in more than 30 years. Today Buitenverwachting produces internationally acclaimed white wines, and along with the winery, the farm also boasts a restaurant, a coffee boutique and an events venue. Groot Constantia is the oldest wine producing estate in South Africa. When Simon van der Stel’s Constantia was subdivided into three farms, and in 1777 Hendrik Cloete bought one of these farms on the neglected estate. Cloete worked hard to restore the farm to its former glory and after his death in 1817 the farm was further divided between his two sons, with Jacob Pieter inheriting the lower portion of the farm, now known as Groot (big) Constantia, and his brother Johan Gerhard the upper portion, now known as Klein (little) Constantia. In the nearly 200 years since, every subsequent owner of the Groot Constantia contributed its success, with wines favoured by the likes of Napoleon Bonaparte along the way. Today Groot Constantia produces an array of award winning whites and reds that ships around the world. The farm also includes two top class restaurants and a conference/events venue. The smaller of the two estates, and known for its award winning wines, Klein Constantia sits on the upper foothills of the Constantiaberg, and is home to Vin de Constance, one of the world’s leading natural sweet wines. 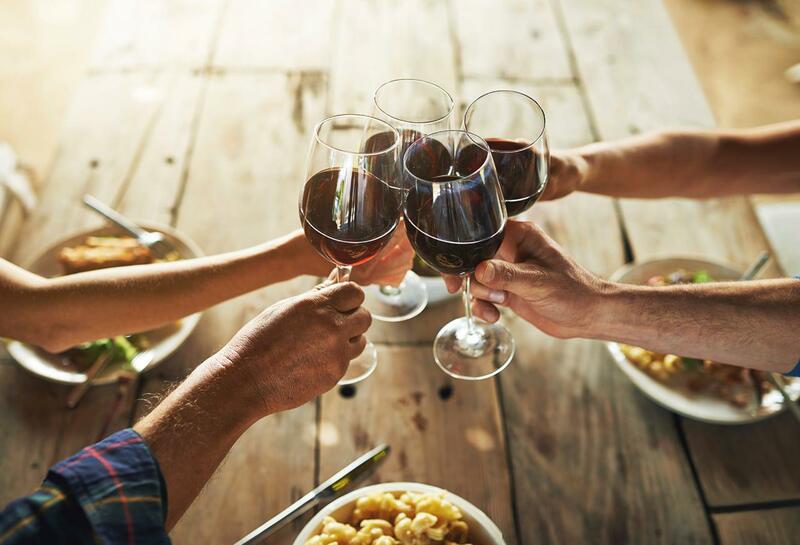 The winds coming off of False Bay to the south east makes for a cool climate, producing predominantly white wines, with a rich complement of reds. Venture beyond the city and you will find even more beautiful estates to explore with Somerset West and the Durbanville Valley home to a number of top options for visitors wanting plenty of variety to expand their collections back home. You are going to be hard-pressed to find a better view than the one on offer at Morgenster Wine and Olive Estate. The stillness of the reed-lined dam creates a mellowness you won’t find in the city and the looming Helderberg mountain range is a sight to behold. Suffice to say it sets the mood rather nicely for an afternoon spent tasting olive oils, olives and wine. The estate has also recently opened a new restaurant, 95 at Morgenster, catering to those seeking traditional Italian fare. With a history dating back to the 1700s, it’s clear that Vergelegen is more than just a regular wine estate. It’s a historical destination that offers so much for everyone. Currently Vergelegen offers wine tastings, cellar tours, nature walks around the award-winning gardens and heritage tours of the house and the library that has books dating back to the early 1700s! When it comes to the gardens, the farm has 17 formal gardens that are looked after by a dedicated team. You can explore both the heritage sites and the gardens at your own pace or on a tour via prior arrangement. Vergelegen has two restaurants – Camphors and Stables – and a picnic option. Looking out over Robben Island and Table Mountain, Durbanville Hills is one of the younger wineries in the Cape Town area. Established in the late 1990s by a group of nine grape farmers (with two more having joined since) , the cellar produced its first cultivar in 1999 and have been producing a full compliment of export quality whites and reds ever since. Comprising of two wine farms, Doordekraal and Springfield, D’Aria is one of the oldest wine farms in the Cape Town area. Due to the above average rainfall the farm received during winter, there is no need to irrigate the vines, with the clay-textured soil preserving all the nutrients and water for the dryer summer months. These near-perfect conditions has resulted in a number of award-winning whites and reds. The selection of vineyards in Cape Town and its surrounds can be quite overwhelming, making it difficult for even a seasoned wine lover to know where to start. The guys at Explore Sideways offer tailor-made private wine tours with some of South Africa’s top guides, and they’ll be more than happy to help you make the most of your next trip to Cape Town’s famous wine lands.